The definition of an entrepreneur is an individual who organizes and operates a business or businesses, taking on greater than normal financial risks in order to do so. 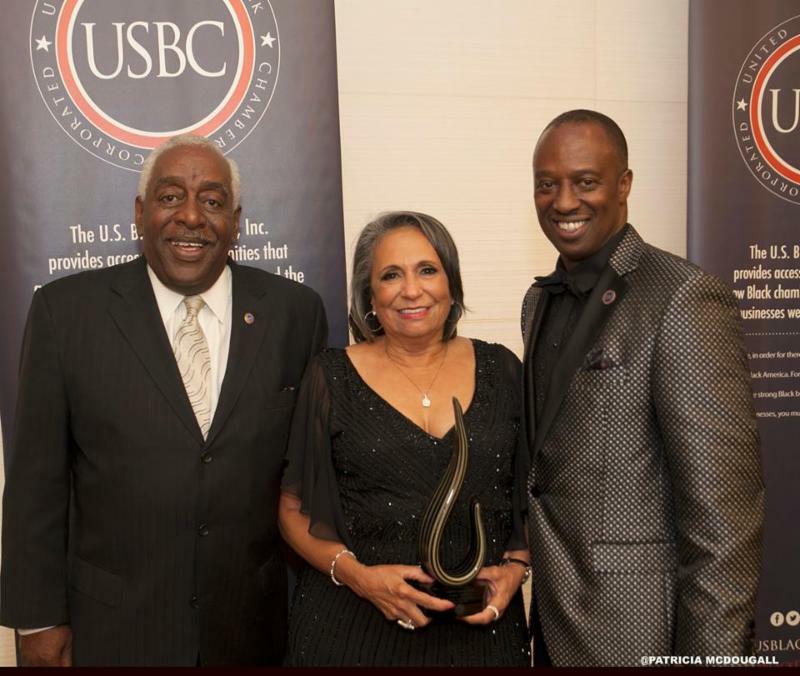 Transitioning from a homeless single mother to the owner of the largest Black-owned broadcast company in the U.S., Cathy Hughes, founder of Radio One, is the living example of a "risk taker." Most recently, she proved her risk acumen by investing $40 million into the new MGM Grand Casino at the National Harbor in Oxon Hill, Maryland. Just as she took the risk of starting her own radio station in 1980, she is now taking the necessary risk to ensure the company's success. 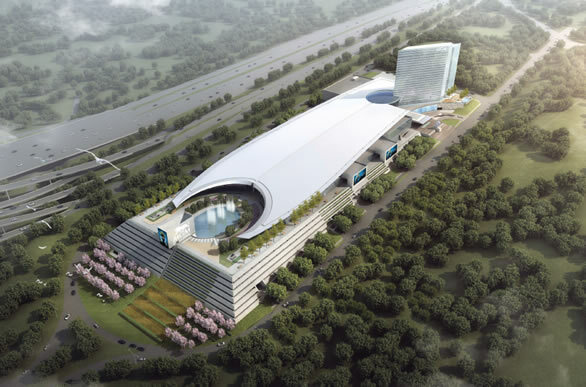 According to consultants hired by the State of Maryland, the $1.3 billion MGM Resort is projected to generate $713 million to $719 million in annual gambling revenue by 2019. At a 1 percent cut, this translates into a projected 7 million dollars annually for Radio One. In recent months, the company lost $32 million and stock value is down to $2.50 per share This investment could mean a complete financial turnaround for Radio One. Hughes' investment may result in future opportunities to broadcast MGM Grand boxing matches, concerts, and other events on Radio One-owned radio stations (Jonathan O'Connell, Washington Post). This deal is an example of what can happen when companies are required to include a minority-owned business in on the conversation. Aside from the Radio One deal, MGM Grand is committed to diversity and inclusion. Recently, they donated $1 million to the National Museum of African American History and Culture. Minorities also account for 65% of MGM Grand's employees. MGM Chief Executive James Murren, says, that diversity "has been the driving force behind the entire company." It is our hope that more companies like MGM Grand will commit themselves to providing more opportunities to minority owned businesses, outside the confines of mandates and set asides. As minority-owned businesses continue to grow and Black spend hits $1.1 trillion, corporate entities can no longer afford to exclude and ignore Black businesses and consumers. Congratulations to Cathy Hughes, and the rest of the Radio One team on a big win and we look forward to hearing MGM Grand events on Majic 102.3!